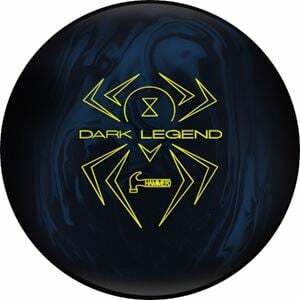 The Legend gets even darker with the Hammer Dark Legend Solid. 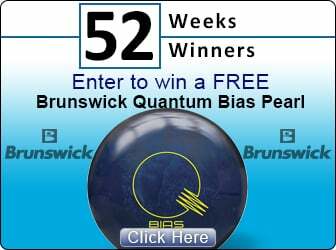 The Gas Mask Core, with its Medium-RG/High Differential/High Mass Bias design, has proven to be one of the greatest cores in bowling history. If it ain't broke, why fix it? Combined with the Semtex Solid coverstock, finished at 500/2000 Abralon, gives an earlier read and smoother reaction on heavy oil. The Blue/Black color scheme hides in the shadows and strikes the pins with ease.